When God calls you to do something – it’s not always easy but necessary. It’s been a year since launching Speakers Magazine. 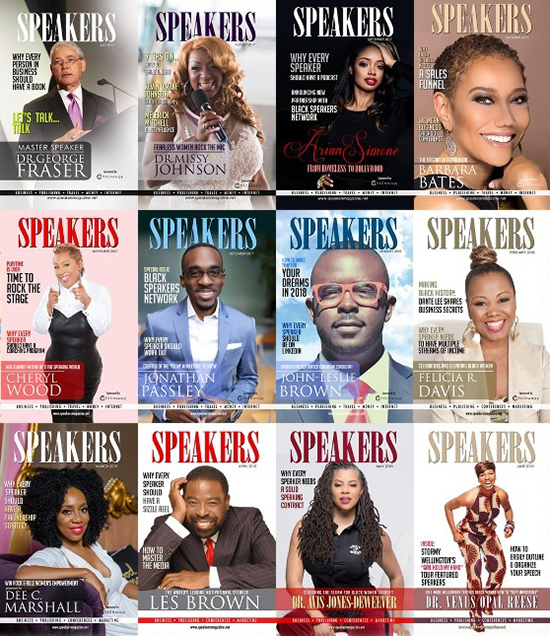 Twelve awesome covers and a dozen or more events where Speakers Magazine was on the scene shining light on amazing speakers, authors and experts across the nation. It’s been a blessing – and it takes consistency and FAITH. 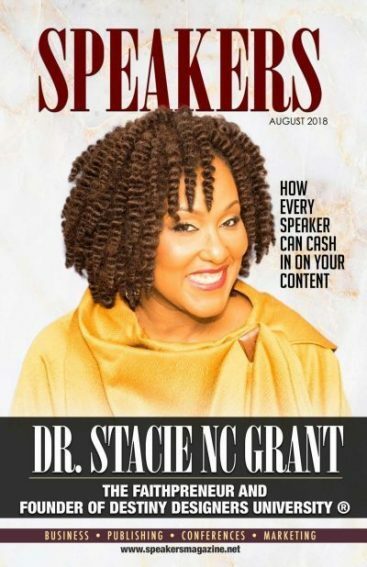 That’s why I am personally so excited about this month’s cover girl: Dr. Stacie NC Grant. She is the “faithpreneur” of the Faithpreneur Weekend. Hear our recent interview on FB LIVE.